We’ve started our BETA test in these seconds. We are very excited and impatient for resonance! 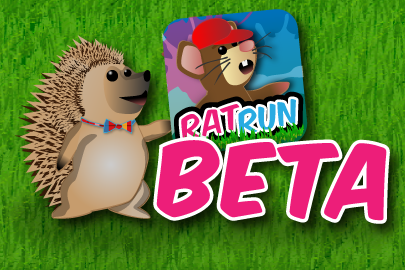 This will be the fist time, that RatRun is played on different devices by different people. Anyone else interested in testing our game? Let us know!